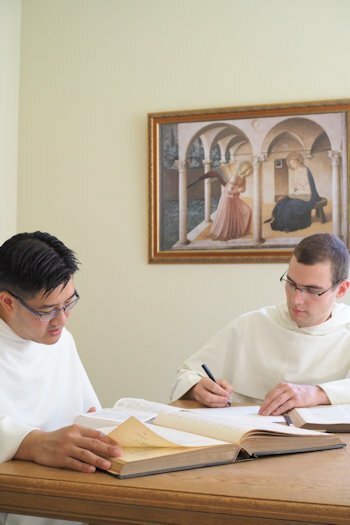 For helping support our student brothers (seminarians), who will be our future Dominican priests and promoters of the Rosary. These are good, young, zealous men! The Diocesan fund for educating seminarians does NOT contribute to this effort. We rely on you, and you alone.